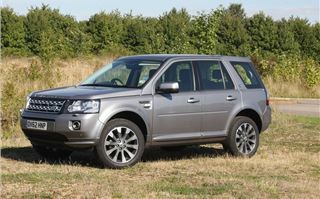 The Land Rover Freelander 2 has been with us since 2006 and yet is still enjoys strong sales and a healthy following in the UK 4x4 market. 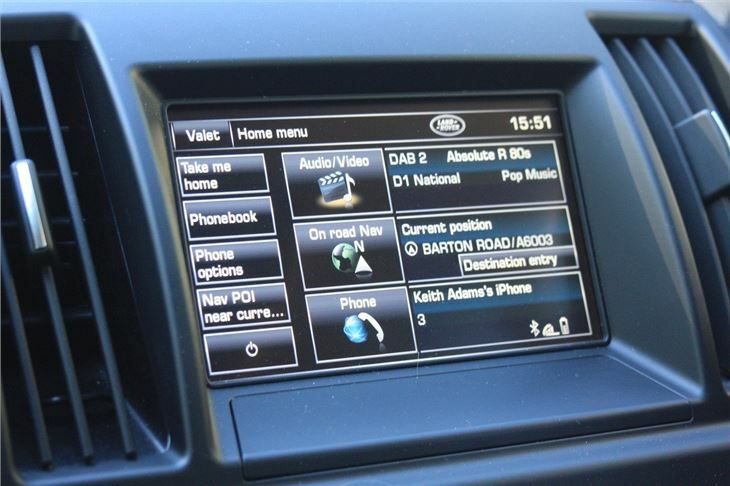 But just because it's the market leader doesn't mean that Land Rover has been able to rest on its laurels, as this subtle late-life facelift for 2013 clearly demonstrates. 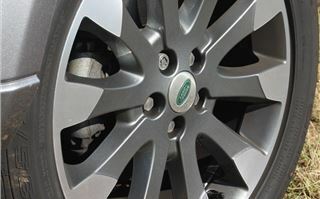 With so much new and updated metal being introduced by Land Rover, it's easy to assume that the Freelander could be left behind - especially considering the huge success its platform-sharing sister, the Range Rover Evoque, currently enjoys. 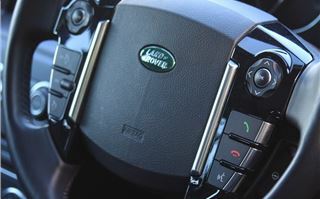 But Land Rover hopes that these refreshed Freelander will continue to win new buyers in a crowded market sector. 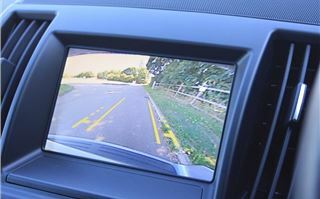 The main changes for 2013 are limited to a new dashboard and additional equipment packs, while the new LED daytime running lights, (which share their design with the Range Rover) mean that only the most ardent car spotter will be able identify this year's model. Which is probably no bad thing, given the fact that there are no major mechanical changes either. The engine line-up remains as before, with the sole 2.2-litre turbodiesel being offered in 150 and 190PS form. The lower powered model is available in front- or four-wheel drive form, known as the eD4 and TD4. 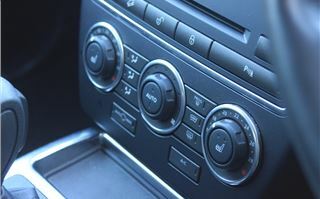 Transmission options also remain unchanged - six-speed manual gearbox or optional automatic gearbox. The more powerful SD4 version comes with an automatic gearbox as standard. Considering you're effectively only offered this one engine, the Freelander's price span is considerable - the cheapest two-wheel drive eD4 starts at £23,700, while the fully-loaded SD4 HSE Lux weighs in at a cool £39,805 all in. And it's this model that we're testing. It's certainly equipped generously, which is as you'd expect for a £40K car - so you get a glass roof, leather interior, cruise control, touch screen navigation, and infotainment system, parking cameras, and premium Meridian sound system. But more importantly, there's a general air of class and good taste design that belies the car's overall age and relatively humble beginnings. Improvements to the interior are welcome. The new touchscreen works well, and thanks to a comprehensive home screen, which shows various vehicle and navigational status updates. 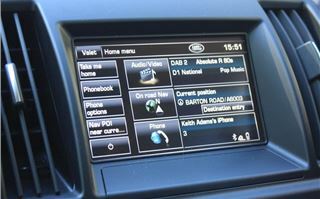 It's useful because you never actually need to jump too deeply into the menus to perform simple tasks, such as inputting a new destination into the satnav. One-touch buttons for the sub-menus also work very well indeed. We also approve of the new air conditioning controls. The trio of rotary dials looks and feels much classier - as well as working better than the slightly messy old array of buttons that came before. If that sounds like a case of very little to report, this is true - but it's also true to say that the improvement is considerable. Terrain Response controls have been changed too - the old rotar control being replaced by a set of buttons. Perhaps an indication of what this car's typical buyers are looking for. On the road, it's a case of business as usual. So the performance is adequate, rarely feeling like it's lacking anywhere, while mechanical refinement is very good indeed, with a hushed engine, excellent throttle response and smooth, if slightly slow, gearchanges. For those in a hurry, top-end refinement does let the Freelander down, with noticeable diesel clatter at anything over 3000rpm. But low-speed refinement is good, and only on the motorway does any meaningful wind noise intrude - but never to the point that you need to raise your voice in conversation, even with rear seat passengers. 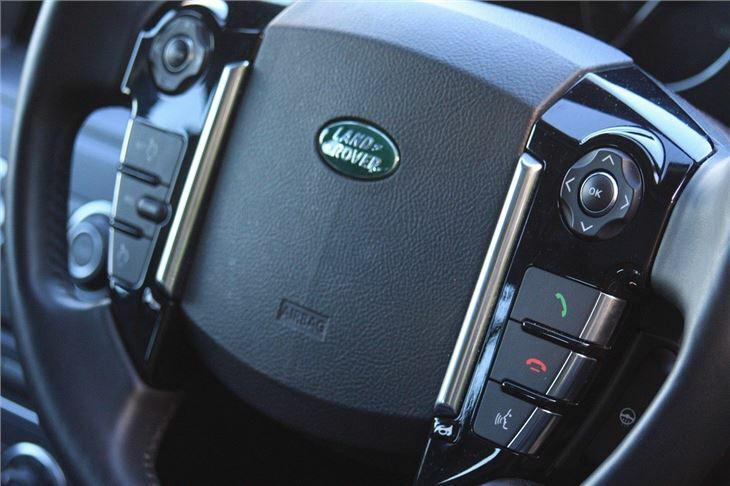 We love the high and upright driving positiion and excellent forward visibility - and it's this, as much as any other dynamic facet, that bestows the Freelander with its ability to cover long distances in a relaxed manner. 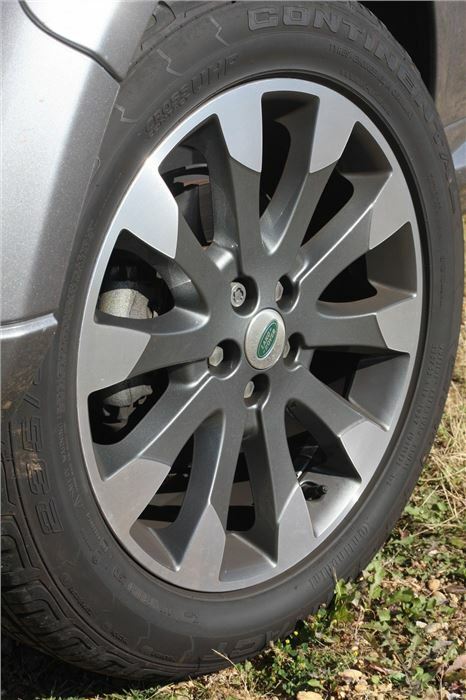 The ride quality is good, despite its 19-inch diamond-cut alloys and all-weather tyres. There's obviously plenty of suspension travel (a useful by-product of its off-road ability), as even the worst urban ruts and potholes fail to judder into the cabin. But the smaller-wheeled models are even more comfortable. 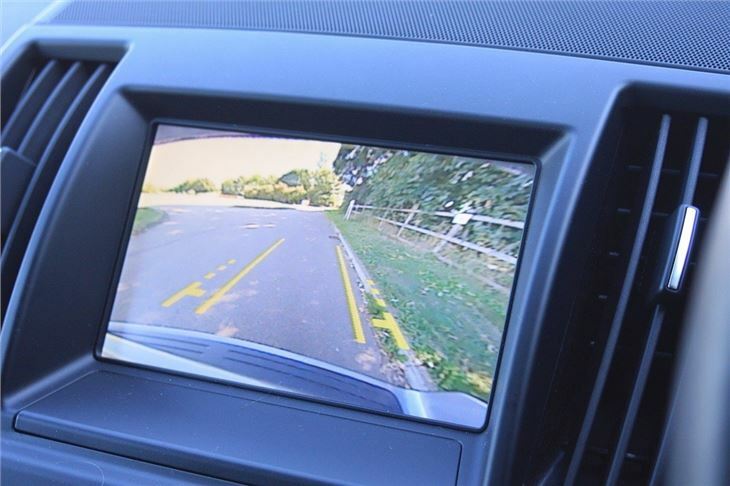 In corners, you never forget that you're in a very capable 4x4, though, as it rolls more than more road-focused rivals, such as the Subaru Forester or Honda CR-V, but the slightly slower steering sets lower cornering expectations. 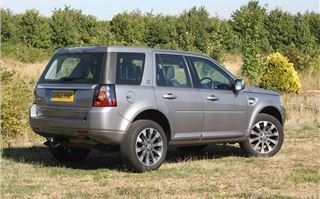 But if you're a keen driver, the Freelander can be hustled along B-roads quickly and tidily, as the damping control is superb. 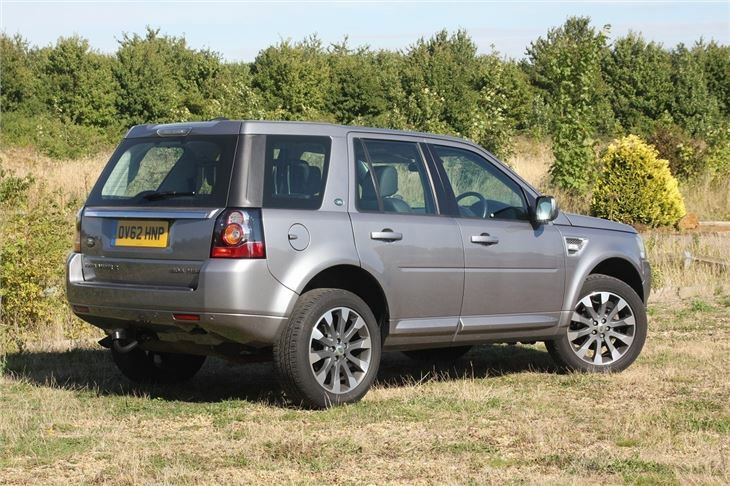 As for off-road performance - the Freelander is probably the best in its class, even if it lacks the ultimate mud-plugging ability of its bigger brother, the Discovery. Terrain Response, espcially is very effective indeed in slippery conditions. In a week of mixed on-road motoring, the Freelander delivered 31mpg, which is far from exceptional, given that most of those miles were covered on the motorway. 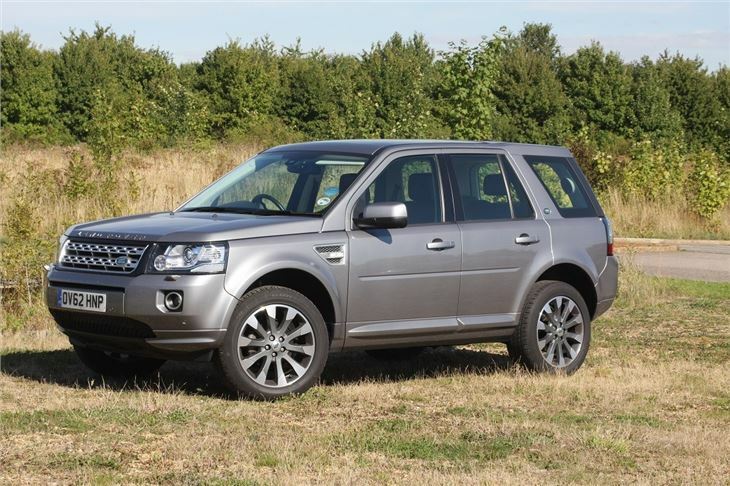 For anyone considering a move to a Freelander from a more conventional mid-sized executive car, this is well worth taking into consideration, especially considering how efficient the class-leaders such as the BMW 320d and Audi A4 TDI actually are in the real world. Also, as much as we enjoyed driving the Freelander, and appreciated just how excellent an all-rounder it is, there's no escaping the price-tag, which just nudges £40,000 on our test car. We'd be quite happy sacrificing some of that generous equipment tally to bring things down to a mid-range XS for less than £30,000. And in reality, we wonder just how much less satisfying a £23,700 eD4 in two-wheel drive would be. For what you lose in equipment and performance, you more than gain in your bank balance. Don't get us wrong - the Freelander is still an very good - four-star - car, belying its long production run, but we'd find hard to justify a range-topping HSE Lux, when the more modest options represent so much better value for money.